Our Sencha is a very fine one, and can be found in many homes in Tokyo. It is a very approachable green tea, and a fine choice for everyday. 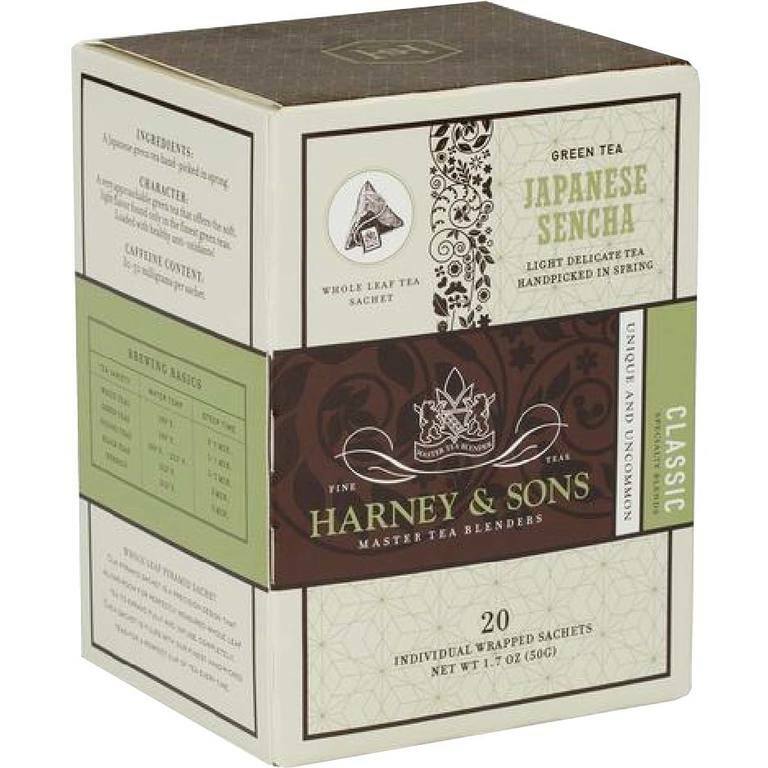 Try (and travel with) our box of 20 individually wrapped tea sachets. Each wrapped sachet brews a 12 oz cup of tea.